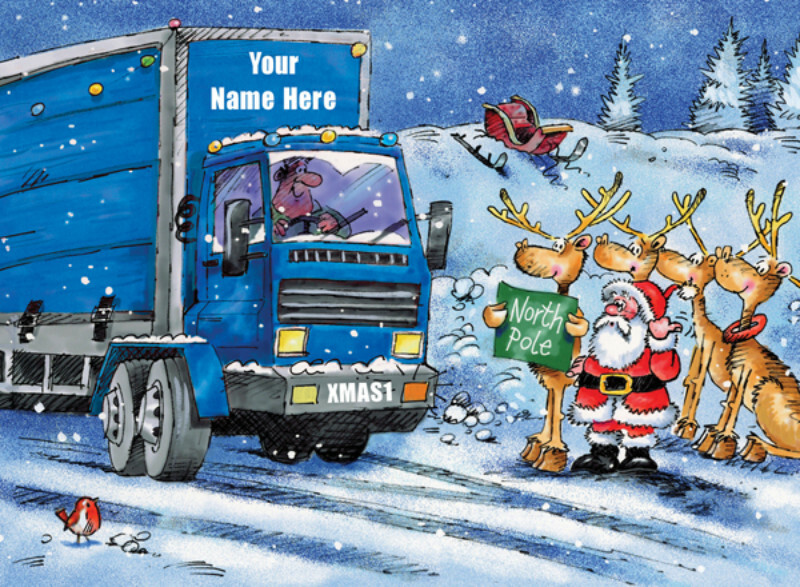 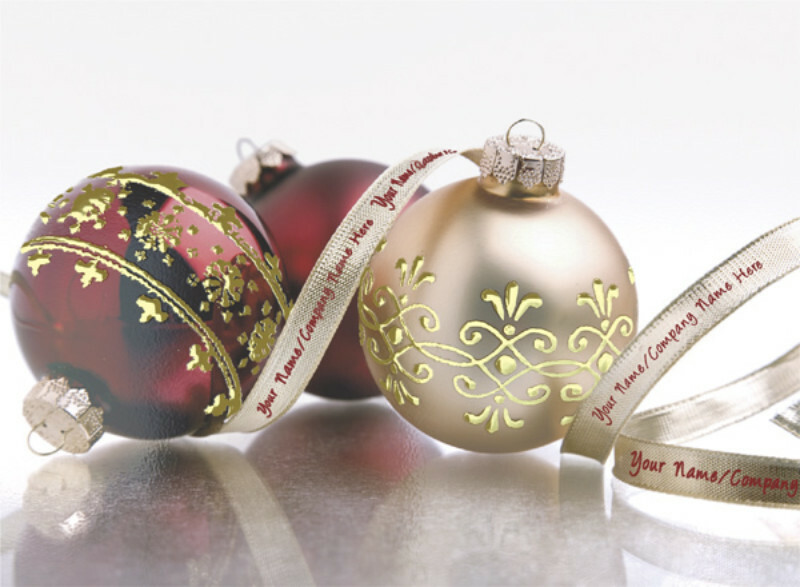 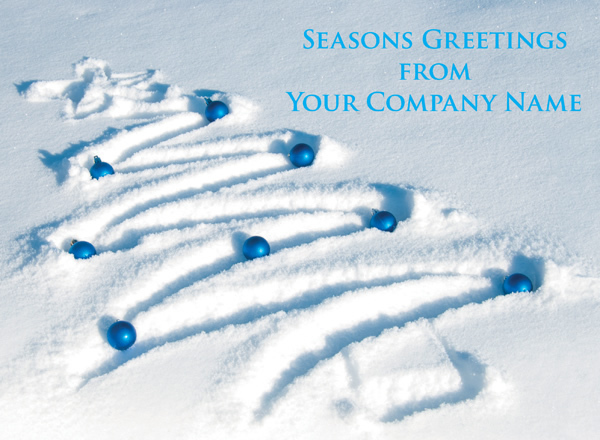 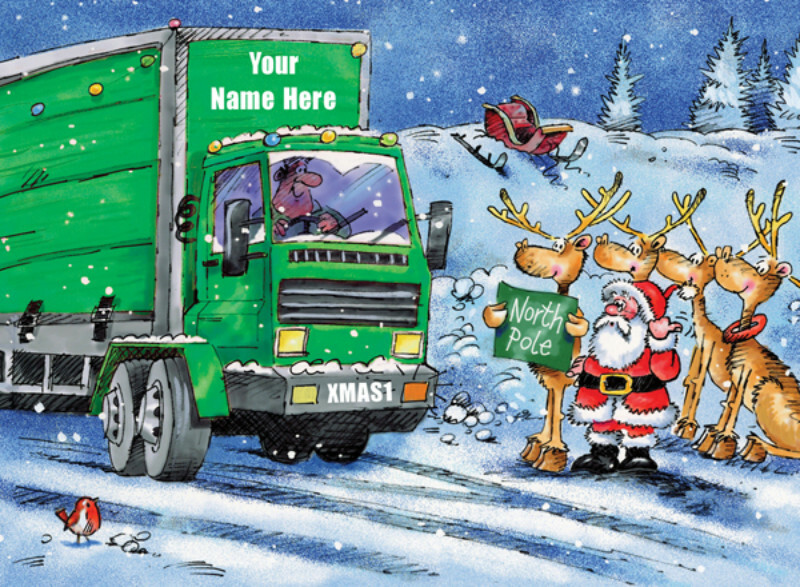 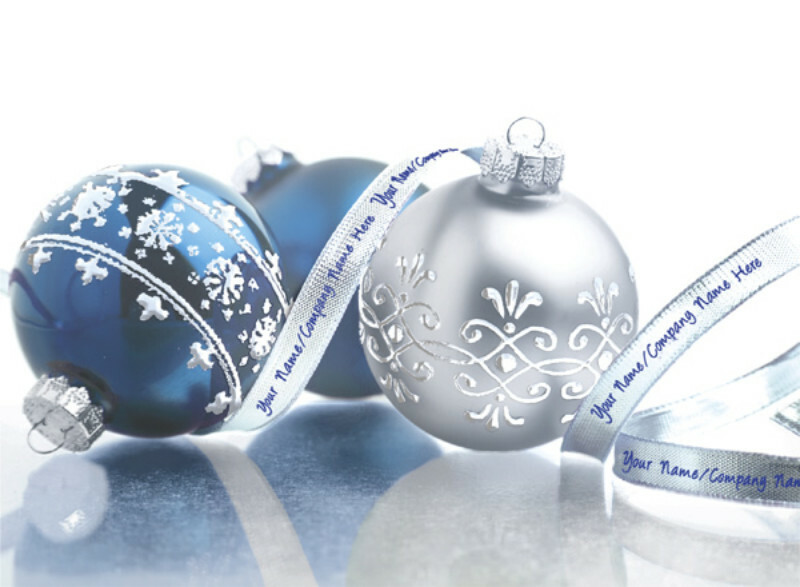 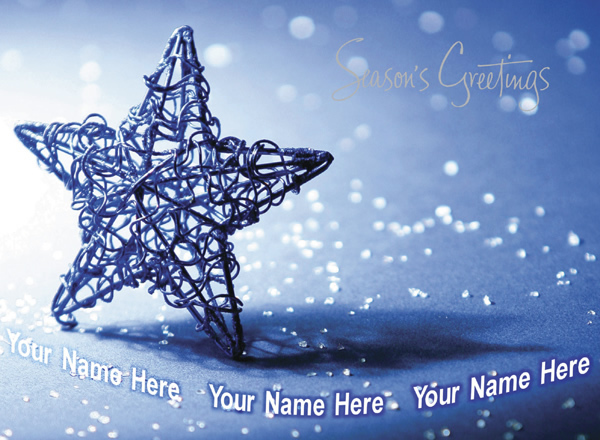 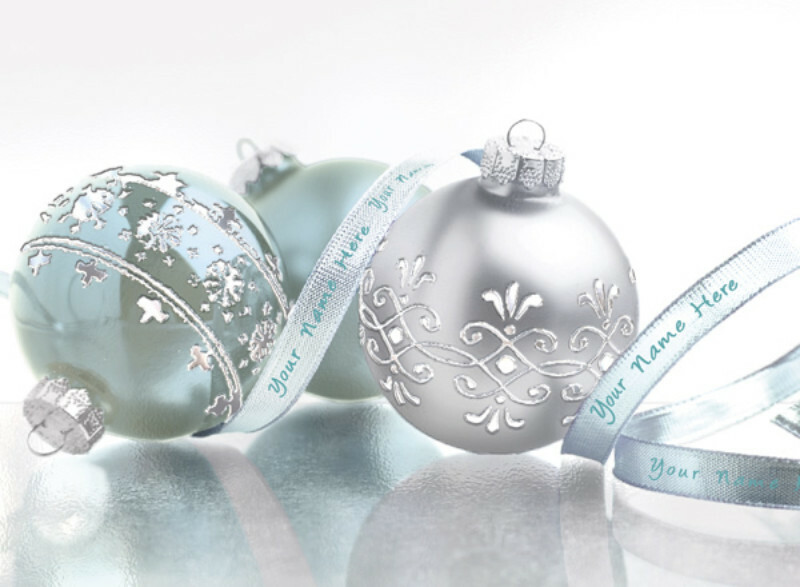 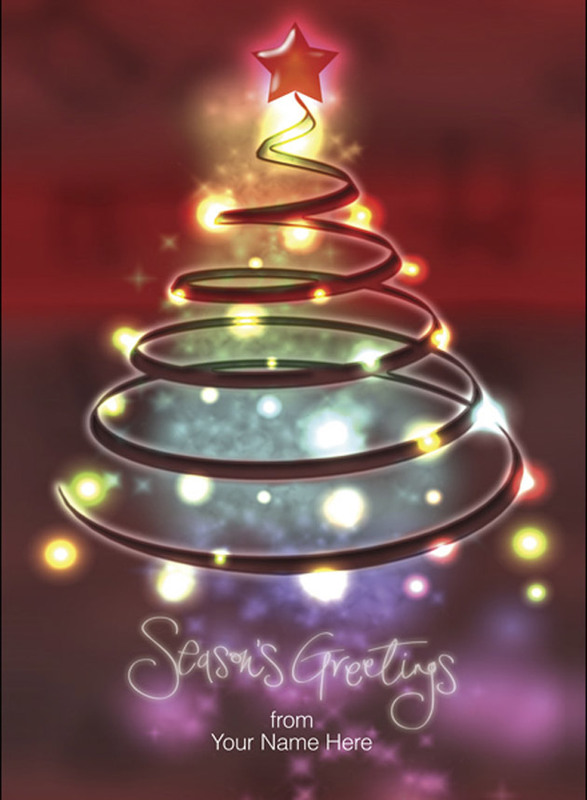 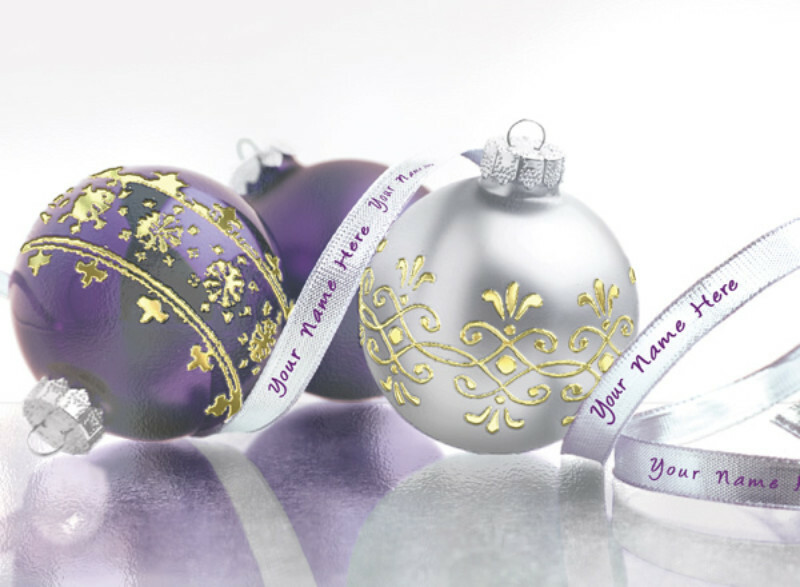 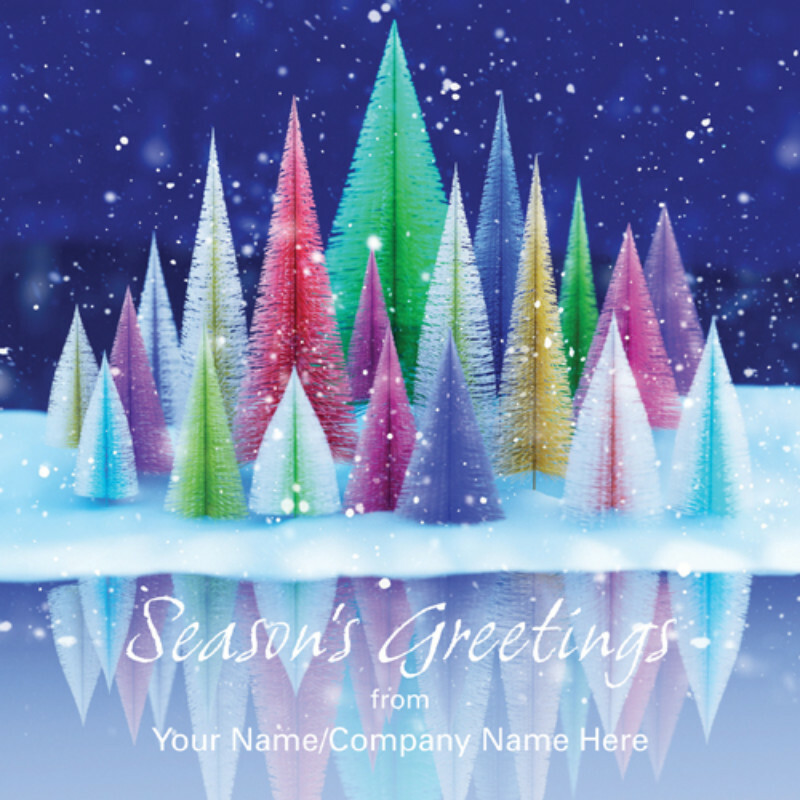 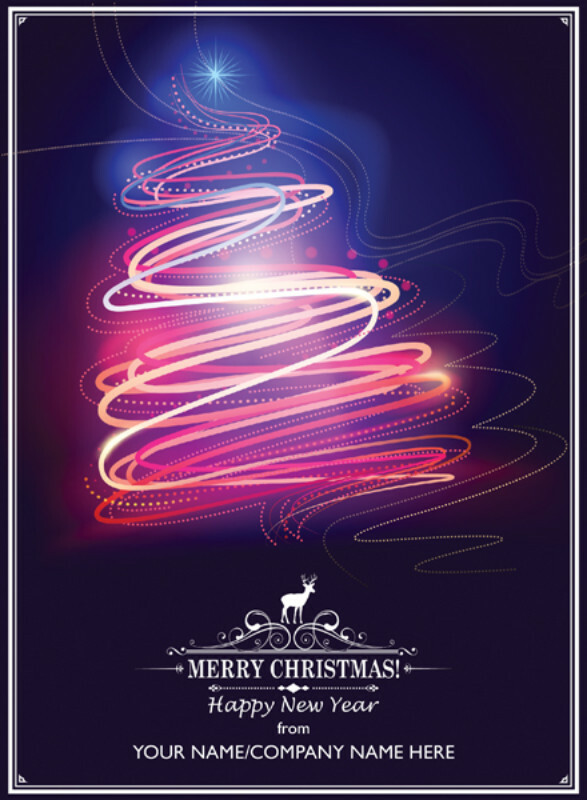 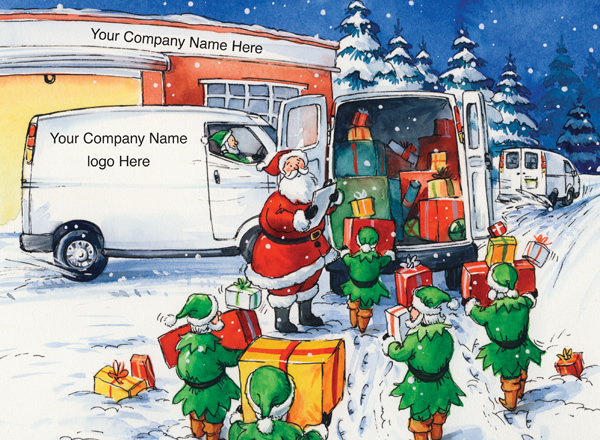 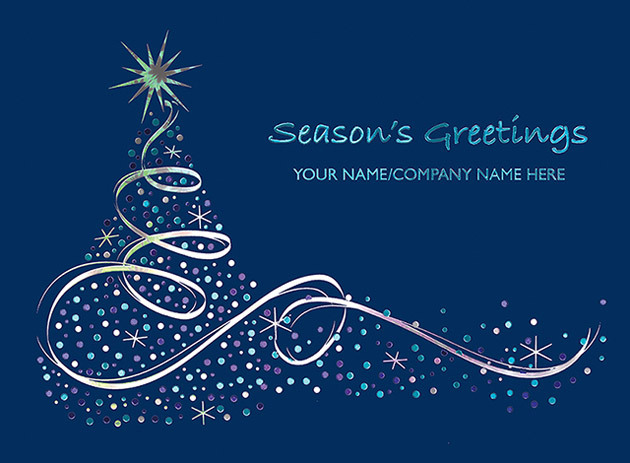 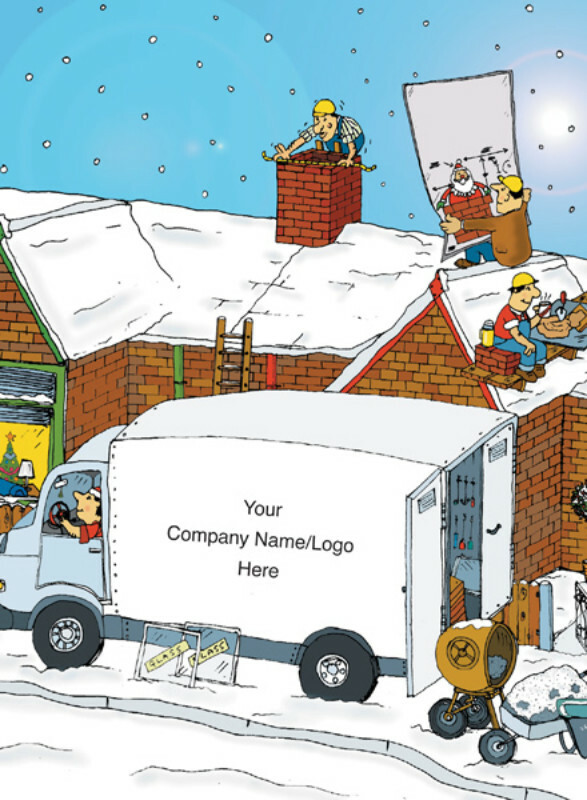 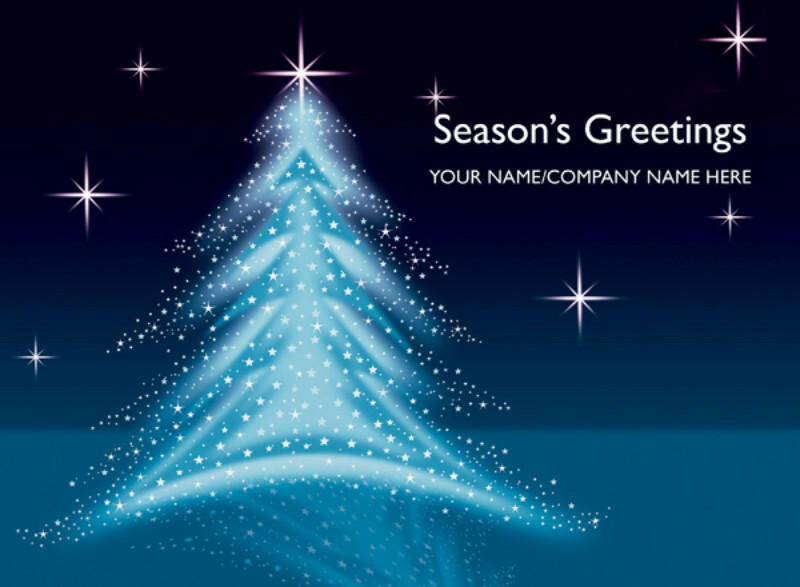 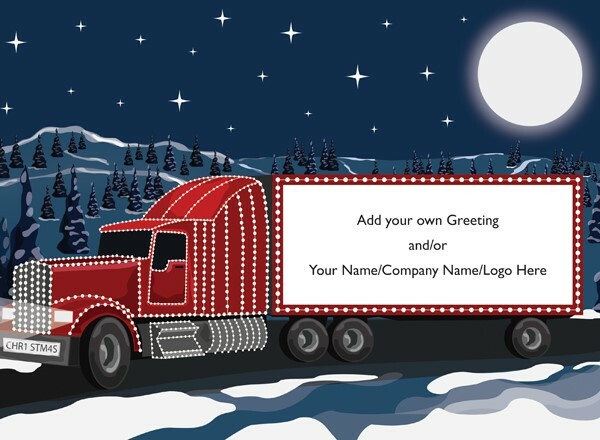 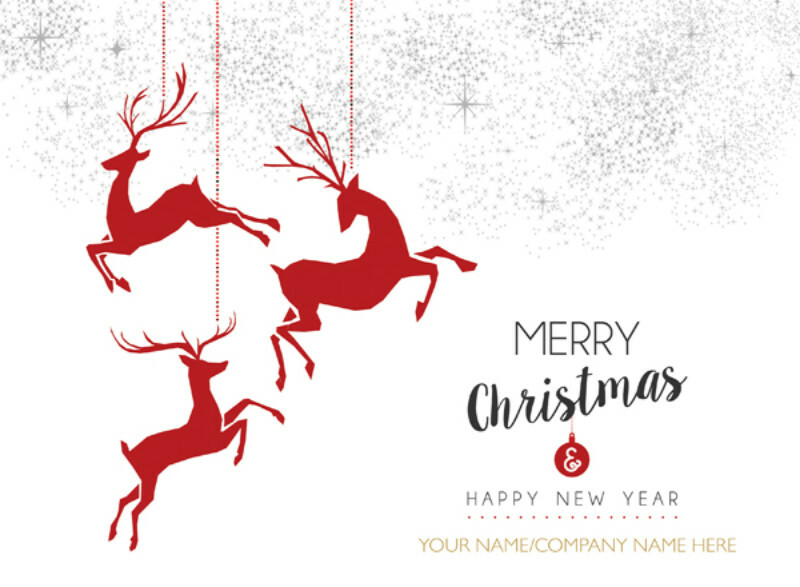 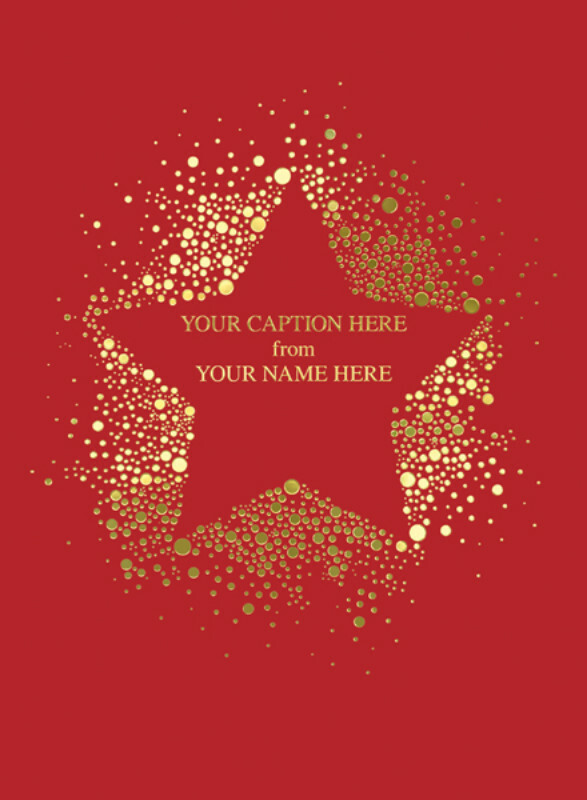 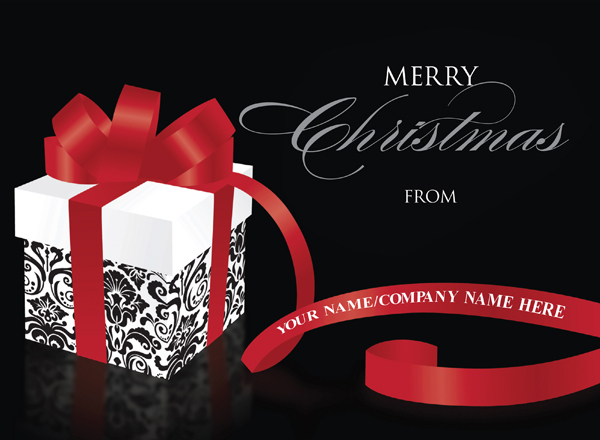 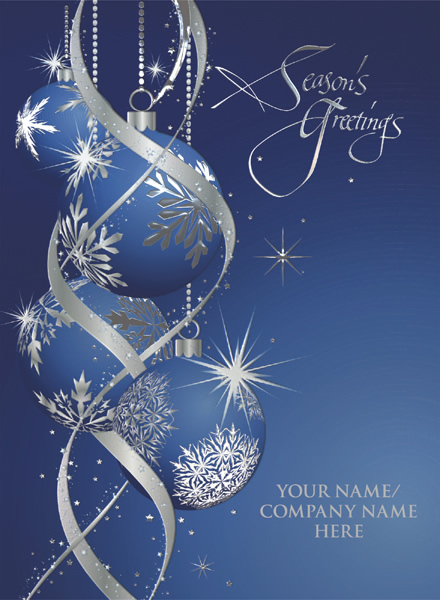 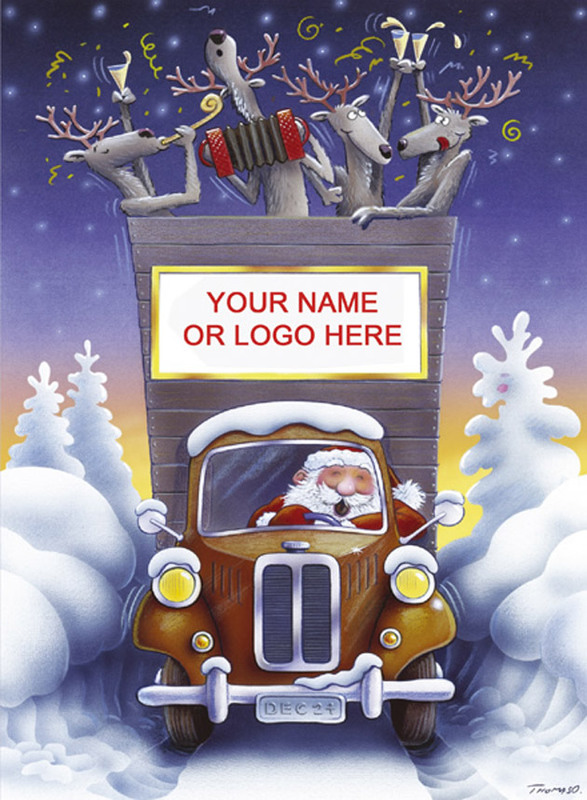 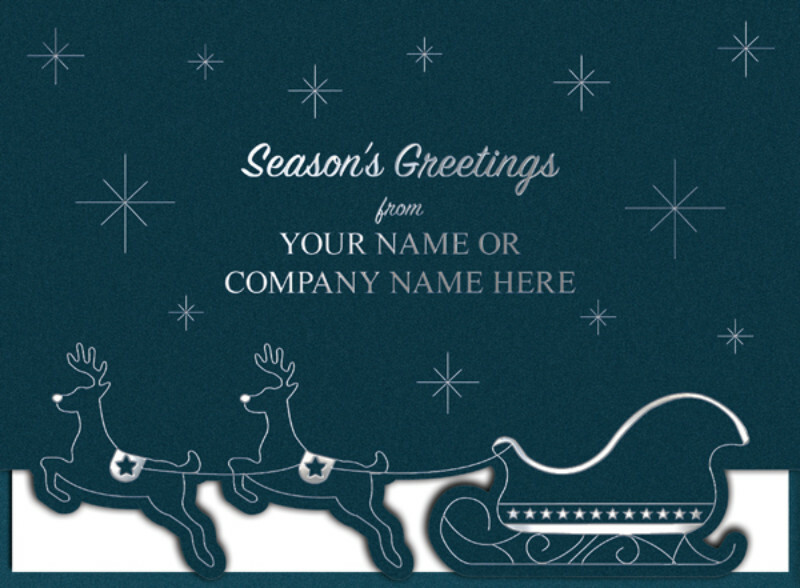 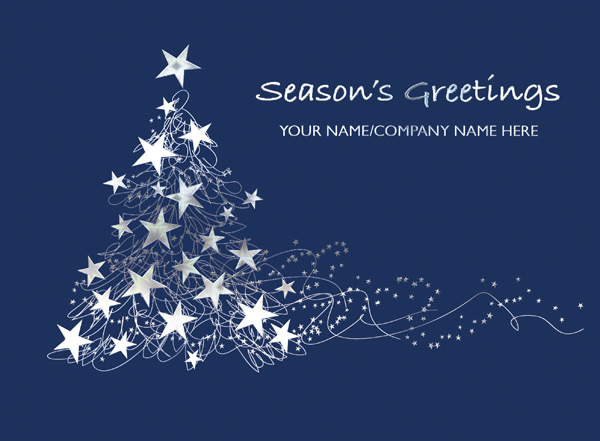 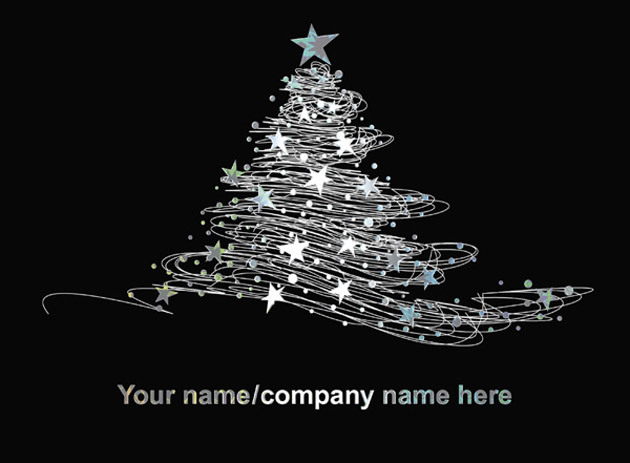 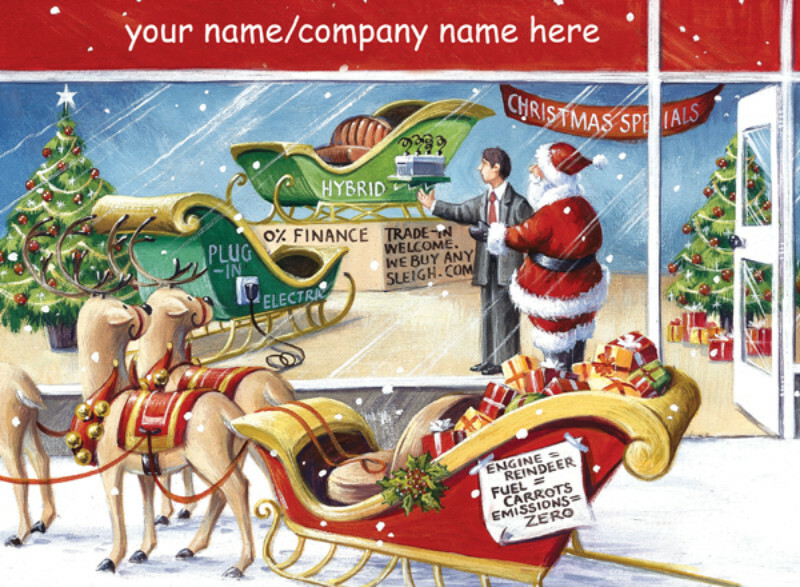 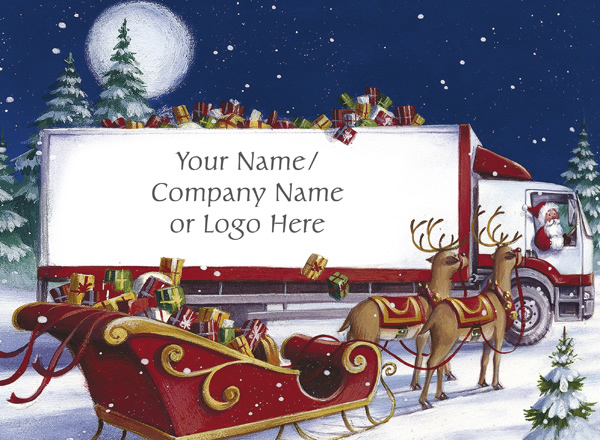 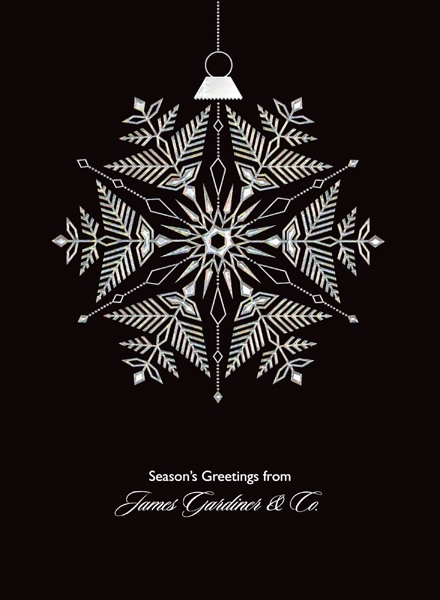 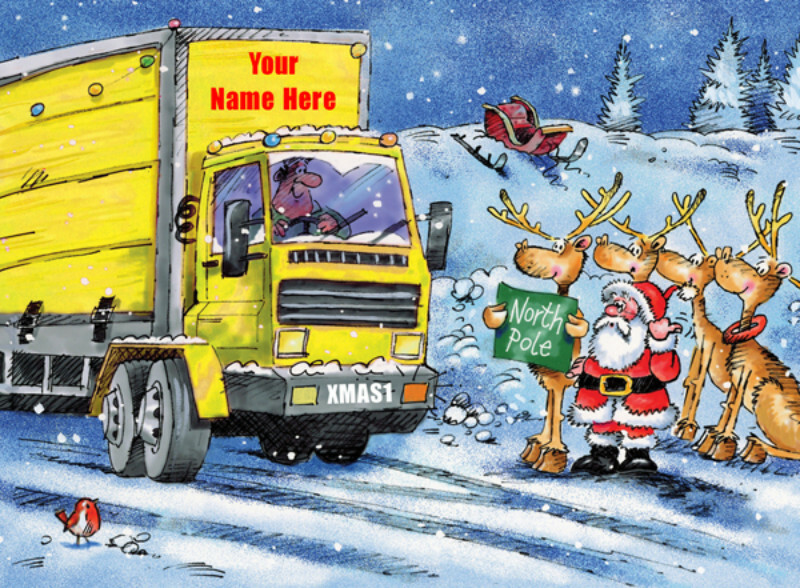 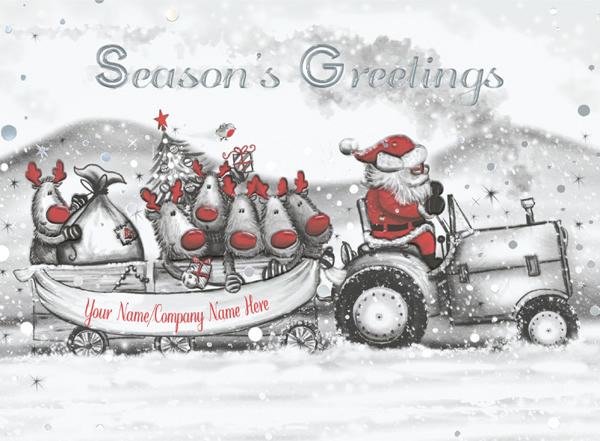 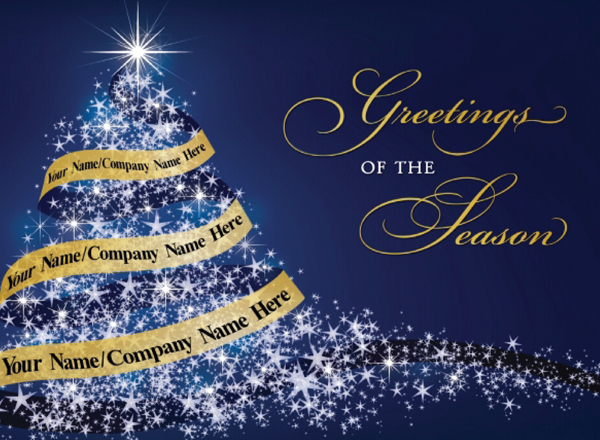 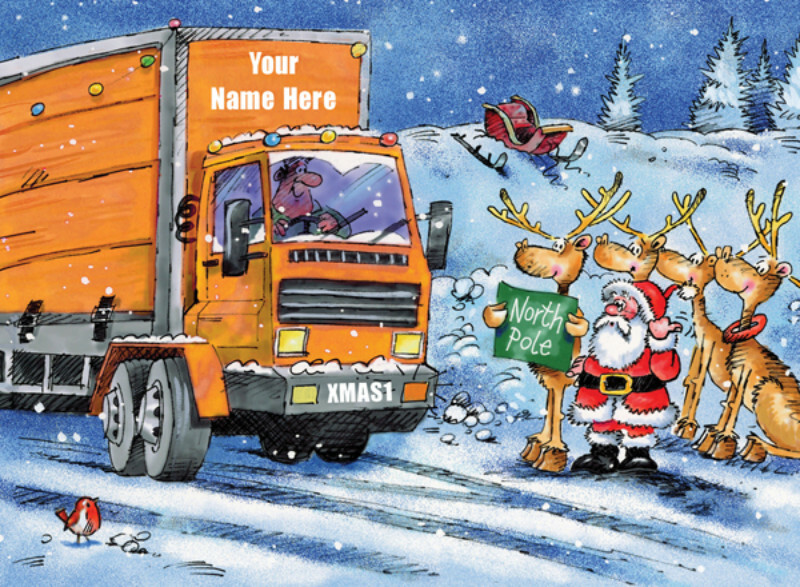 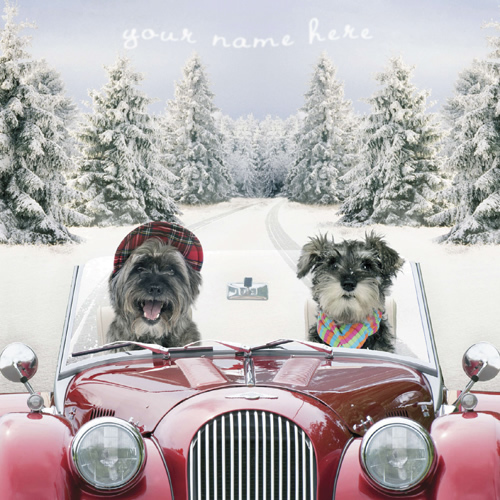 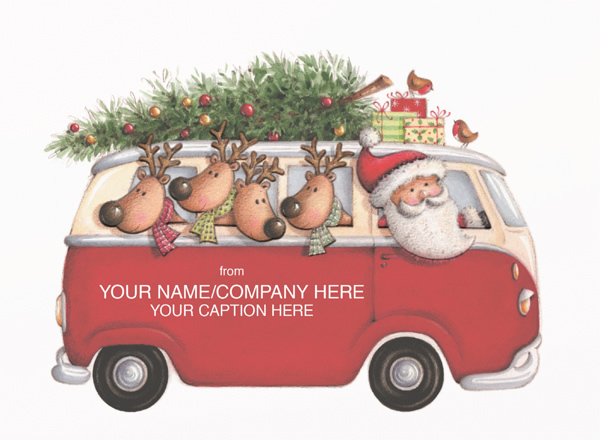 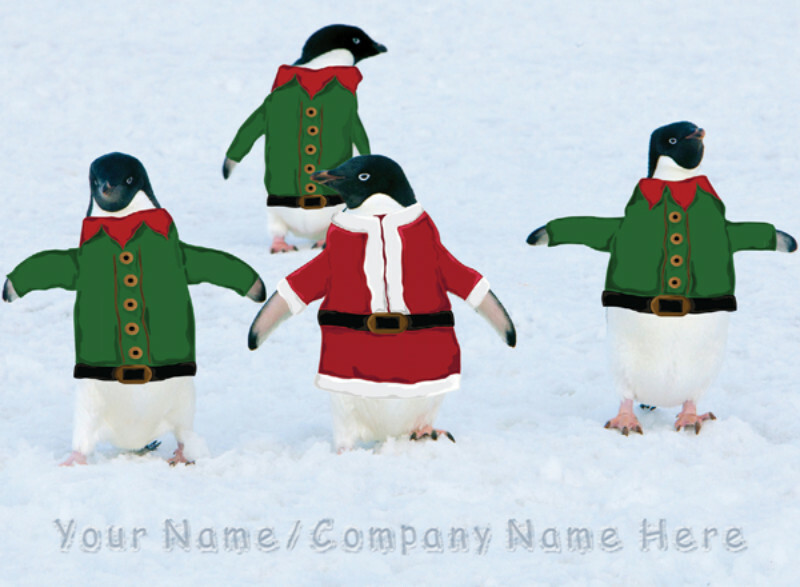 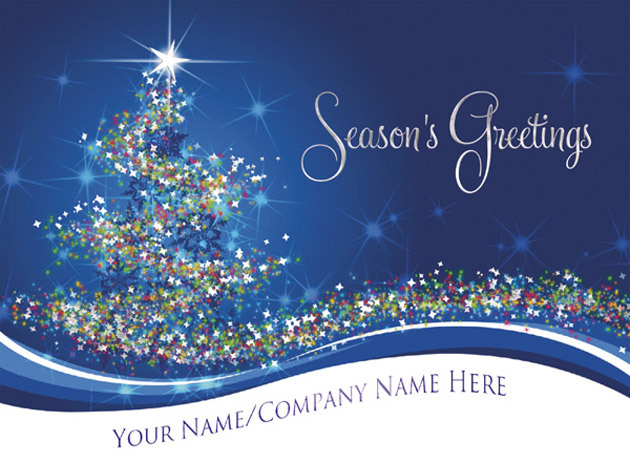 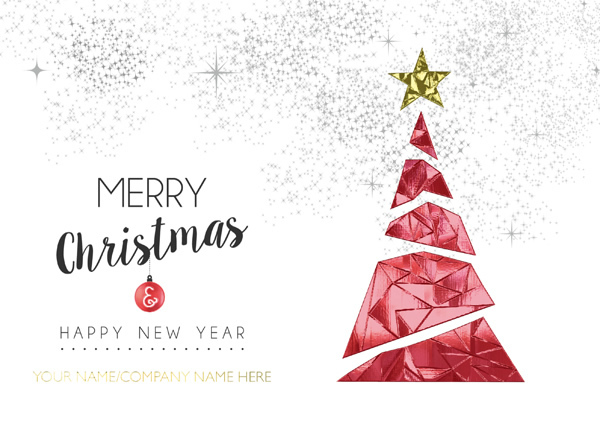 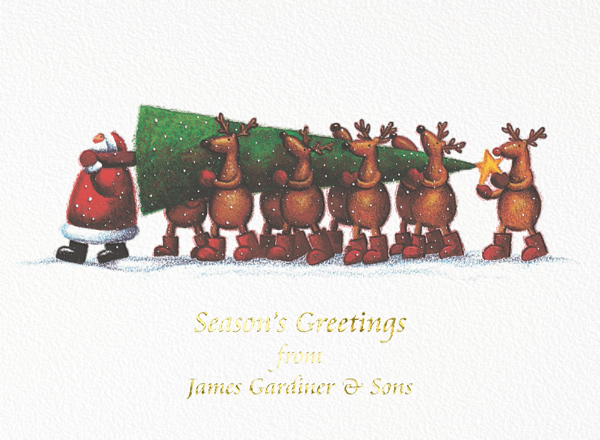 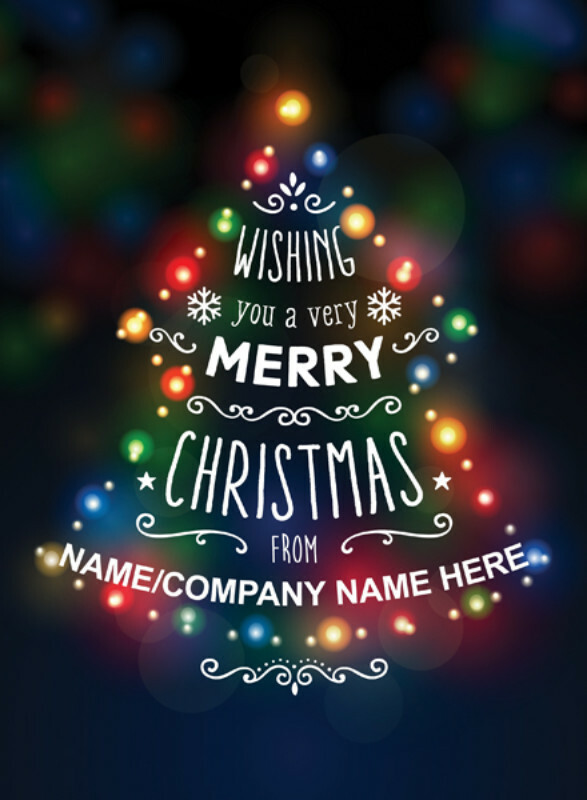 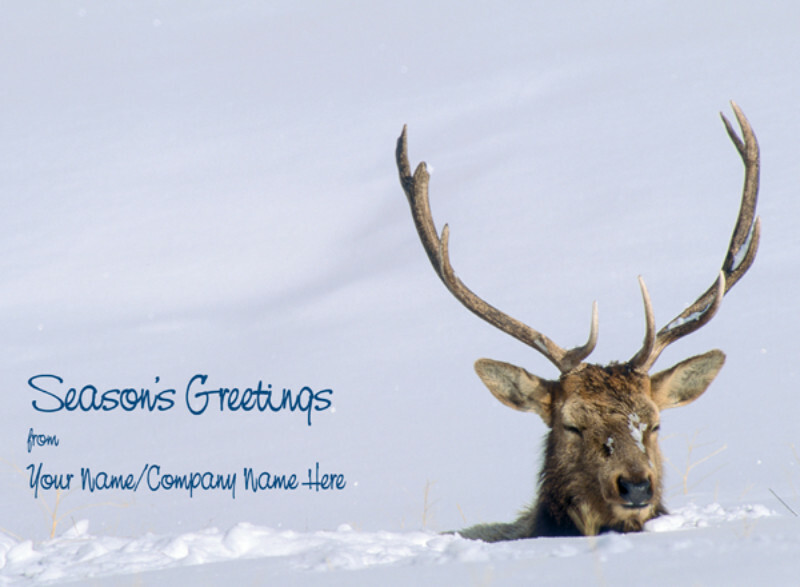 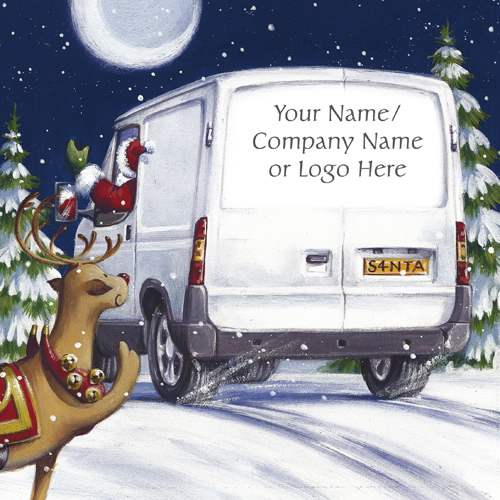 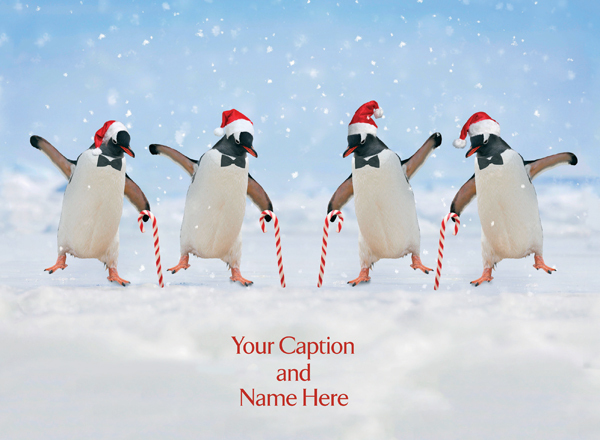 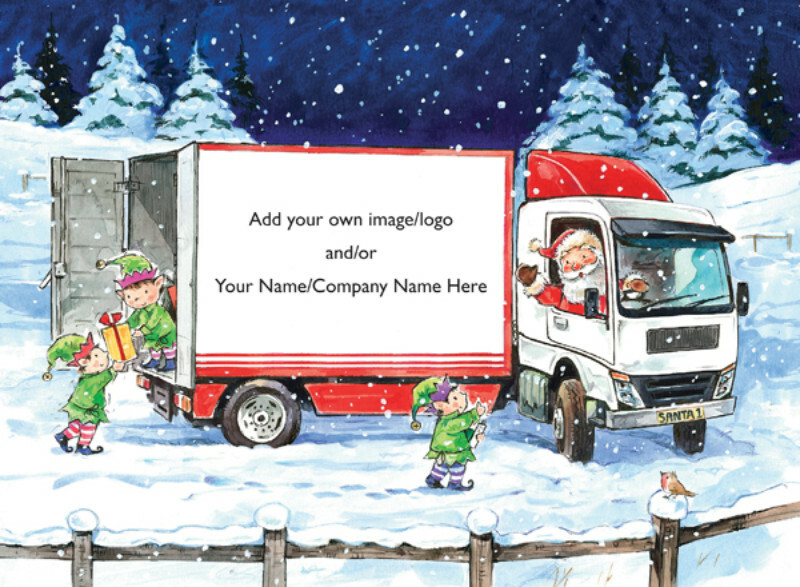 We have a great collection of Corporate Christmas cards, where you can personalise the front of the design with your personal or company name. 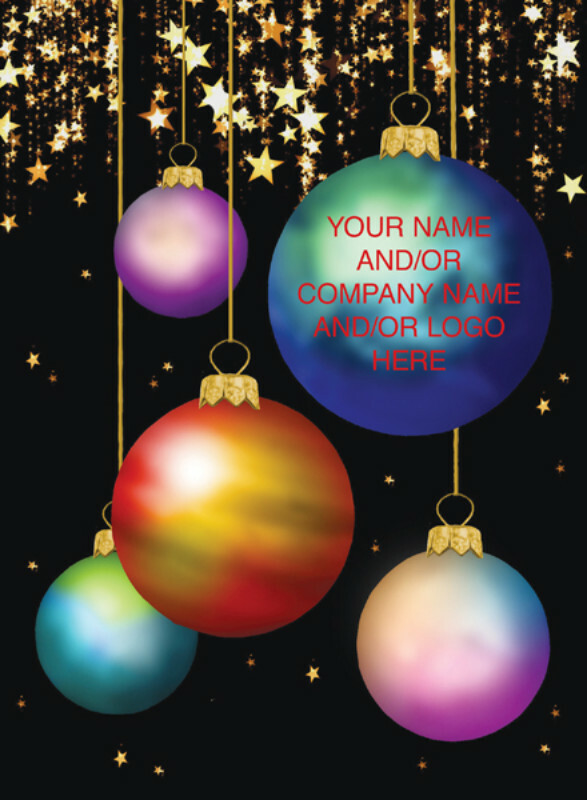 There are many designs where your company name is incorporated within the design and there are options to have your own greeting and/or your company name printed or foiled on the front too. 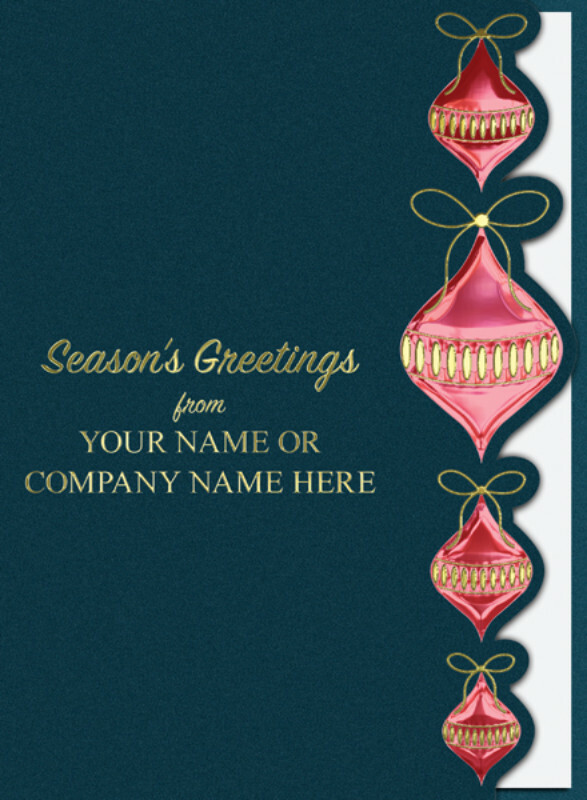 Each design will tell you what options are available for that particular card. 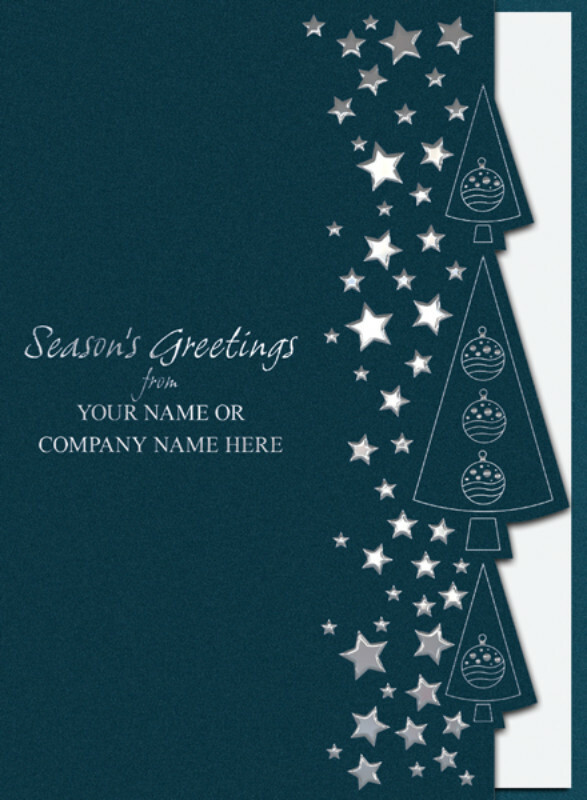 Please note the front personalisation is included within the price of these cards. 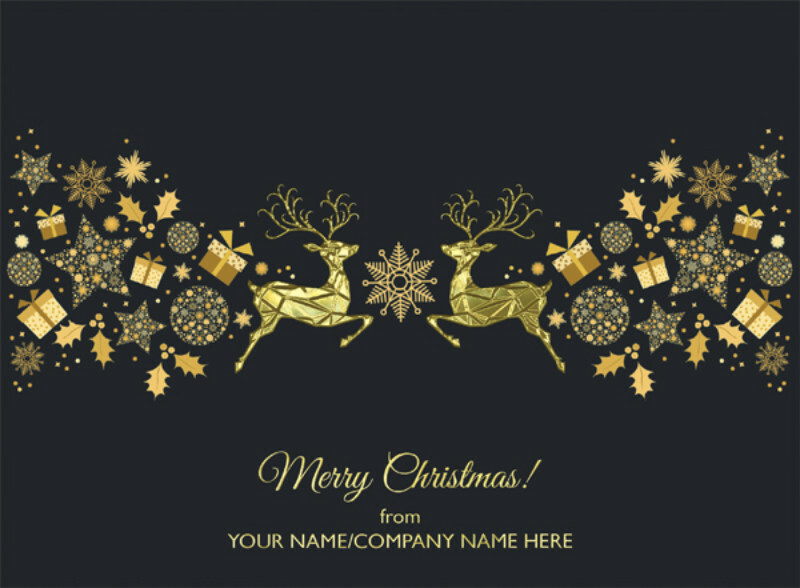 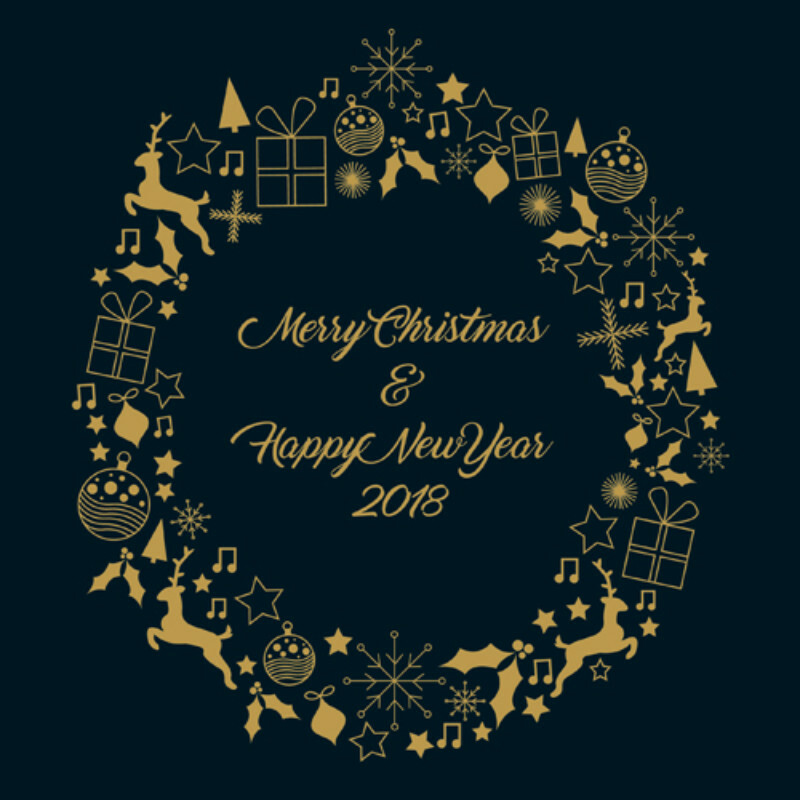 With order quantities from just 30 cards, you can send a professional card that's unique to your business and remembered by all your clients during xmas.